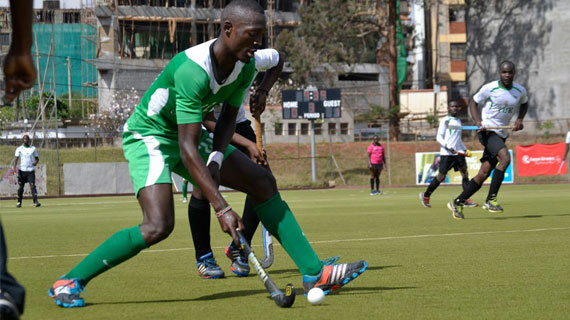 The 2017 Kenya Hockey Union national league will be completed this weekend with eight matches scheduled to take place at the City Park. 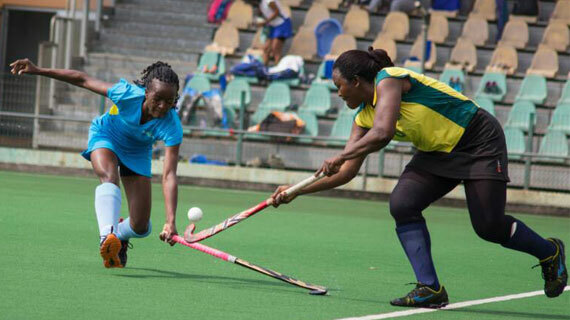 For the first time in 20 years, Ghana Revenue Authority GRA, has won the women Africa hockey title during the Africa hockey club championships held in Accra Ghana. 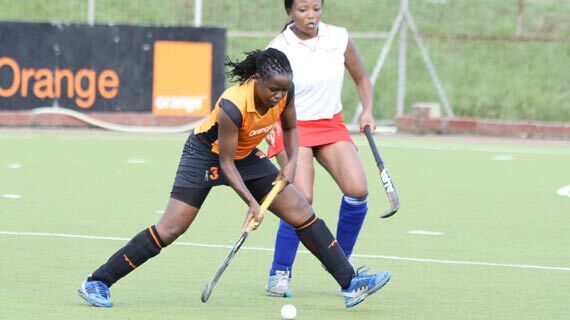 Telkom Kenya on Sunday won the Kenya Hockey League title to become one of the most successful clubs in Africa with 20 national league crowns to their name. 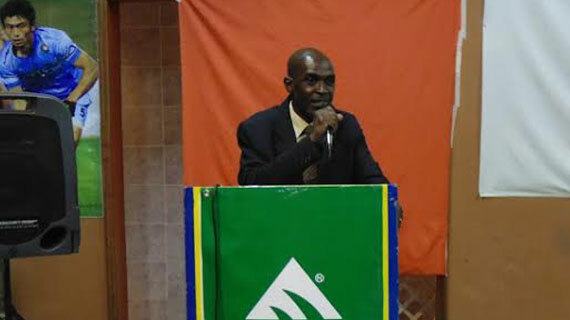 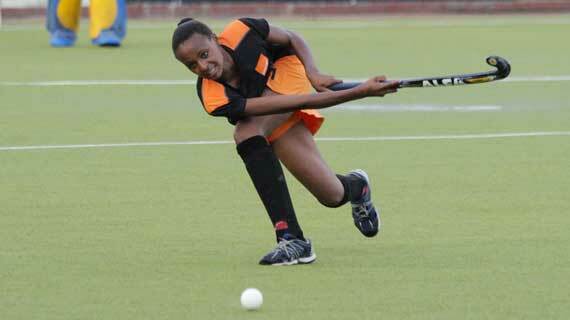 The 2017 Magharibi Michezo Awards list of hockey nominees has been released ahead of the 5th edition of the annual awards ceremony to be held on 23rd December. 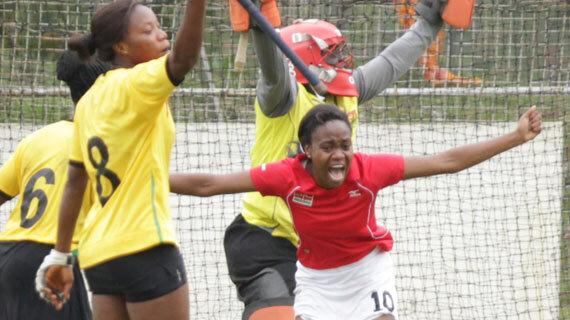 Kenya’s forward Pauline Naise was on the mark as Kenya edged Nigeria 1-0 to collect their first win at the ongoing Africa Cup of Nations in Egypt. 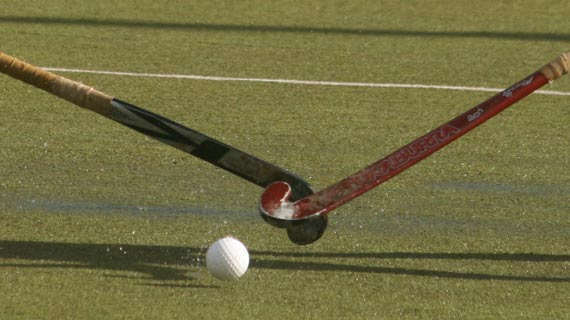 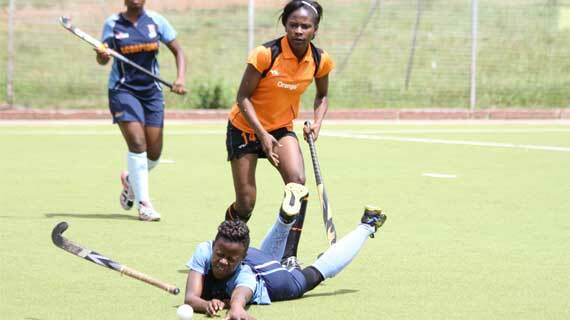 An Indian based Sports equipment manufacturer Alfa has boosted Kenya's Hockey youth development programme. 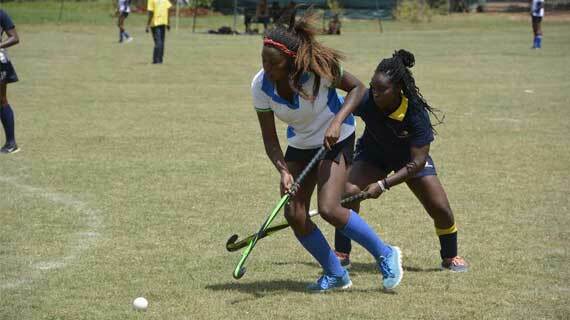 Strathmore University hockey teams are looking for corporate sponsors as they chase for tickets to the Africa Club Cup Championships set for December. 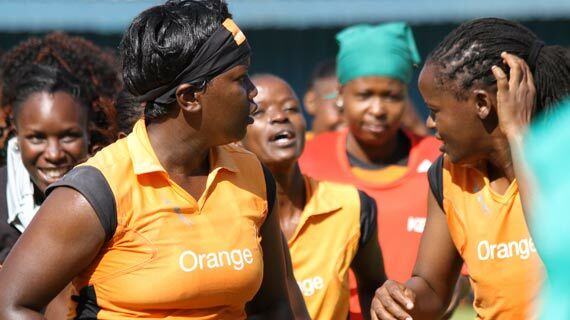 Having retained the recently concluded Africa Cup of Club Championship trophy in Lusaka, Zambia Telkom Orange have directed their energies towards the national league trophy.